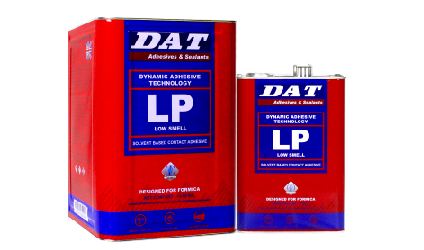 A high quality low smell adhesive suitable for a variety of applications. 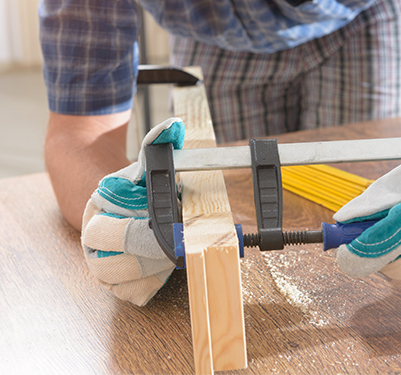 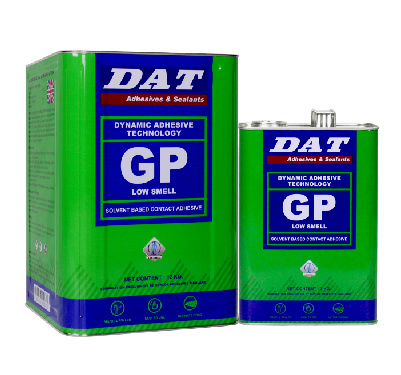 GP-LOW SMELL is a Chloroprene solvent-based rubber adhesive for high quality applications. 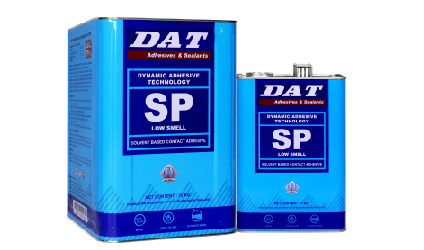 It offers a specialized low smell formula ideal for use in projects with time restrictions and interior decoration projects. 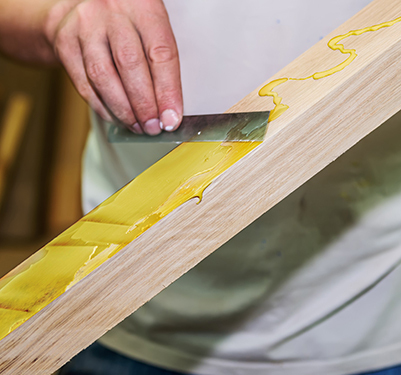 It is also suitable for use in the automotive, upholstery and flooring industries and can bond a variety of substrates such as wood, cork, leather and PU Foam.